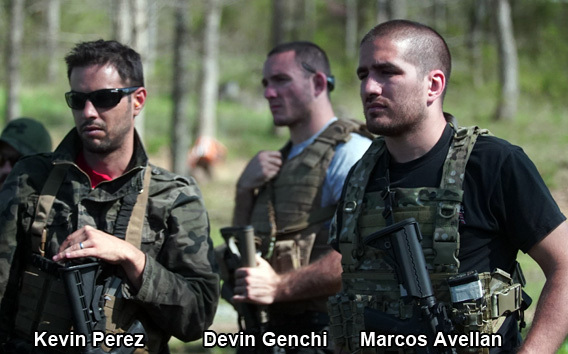 Miami Shooters Club is a firearms training academy ran by certified gun instructors Marcos Avellan, Devin Genchi, and Kevin Perez. We specialize in defensive gun training for civilians - offering courses for home defense, vehicular defense, concealed carry, and much more. 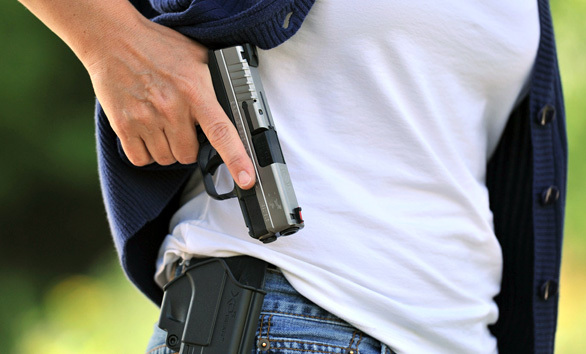 One of our most popular classes is our Concealed Carry Permit class, which is recognized by the State of Florida as fulfilling the training required to apply for a concealed weapons permit. This is a class that introduces the fundamentals of handling a firearm and the basic laws pertaining to carrying a gun in Florida. This course is 100% beginner friendly - even if you have never handled a firearm before. You do not need to own a gun to take this course. For more information, contact us at (305) 551-0100. 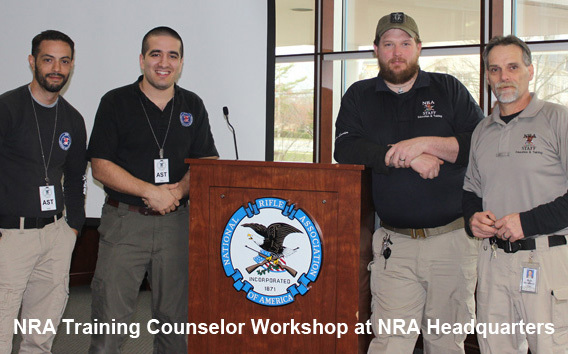 Furthermore, after teaching NRA courses for years, two of our head instructors, Kevin Perez and Marcos Avellan, met the qualifications to fly out to the NRA Headquarters in Virginia and be evaluated by the heads of the training department to become NRA Training Counselors. NRA Training Counselors are the instructors that certify other people to become NRA instructors. There are only about 400 active NRA Training Counselors in the USA. After about 30 hours of training, evaluations, and a one-on-one interview, Marcos and Kevin were accepted as a NRA Training Counselors. 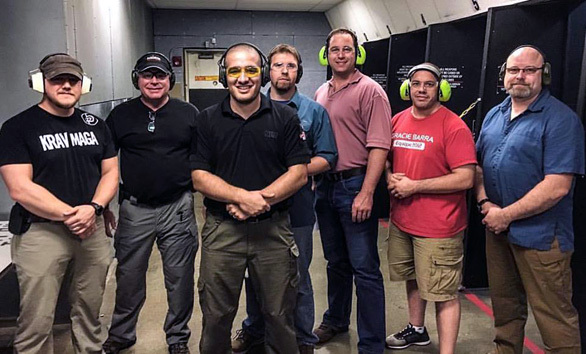 Every month, along with providing firearms training, Miami Shooters Club also certifies new NRA instructors. NRA instructors are recognized by the State of Florida as being able to provide Concealed Carry Permit classes that meet the training requirement for Floridians to apply for a concealed weapons permit. If you would like more information about taking a NRA course or becoming a certified NRA instructor, contact us at (305) 551-0100. Along with offering NRA courses, we also have our own curriculum that we offer based on our experiences and other certifications. These classes include defensive courses that teach how to clear rooms, defend from a vehicle, how to draw your firearm while being tackled onto the ground, and much more. As students of the Miami Shooters Club, students will become proficient with semi-automatic pistols, revolvers, rifles, shotguns, and more. We cover these topics during our weekly classes. 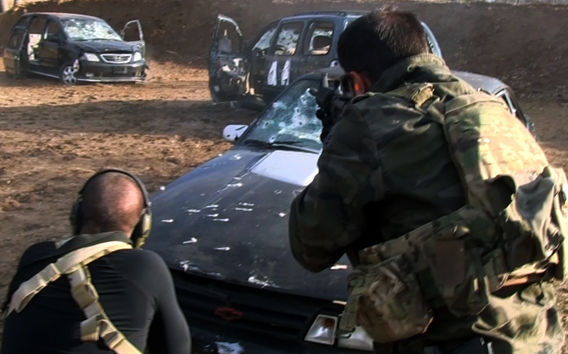 Along with the classroom environment, we also have a private range we access that allows us to rapid fire, shoot from behind cover, shoot from different positions, draw from concealment and shoot - and even shoot from inside a car through the windshield - skills that cannot be practiced at a normal range. For more information, please contact us at (305) 551-0100. Many clients of ranging experience levels, from total newbies to experienced shooters, prefer private lessons so that they accelerated results. With 100% of your instructor's attention, you can make sure to pick up on all the fine details of the technique taught. Furthermore, the instructor can assess your strengths and weaknesses and develop a customized program designed specifically for you - taking into account your shooting goals. We have options of taking private lessons amongst other shooters at the range - or, for our VIP clients that require total privacy, we can even rent out the entire range so that you can be the only person on the entire range.